ur team of experts has upgraded Icodrin to provide an even more complete and powerful formula. They selected exclusively high quality proven herbal extracts and nutrients and included them at full amounts. 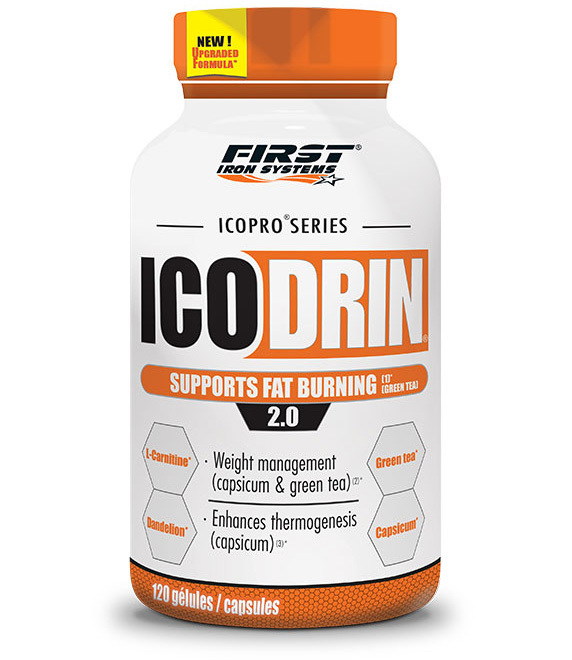 Icodrin 2.0 first includes L-Carnitine and green tea that supports fat release and burning while enhancing thermogenesis (the metabolic process during which your body burns calories). Garcinia cambogia and capsicum take part in weight loss and management. Garcinia cambogia also contributes to reduce fat storage, which helps to stay lean. Caffeine has tonic properties. In addition, dandelion supports diuresis (anti water-retention effect) and chromium is involved in the sugar and fat metabolism. 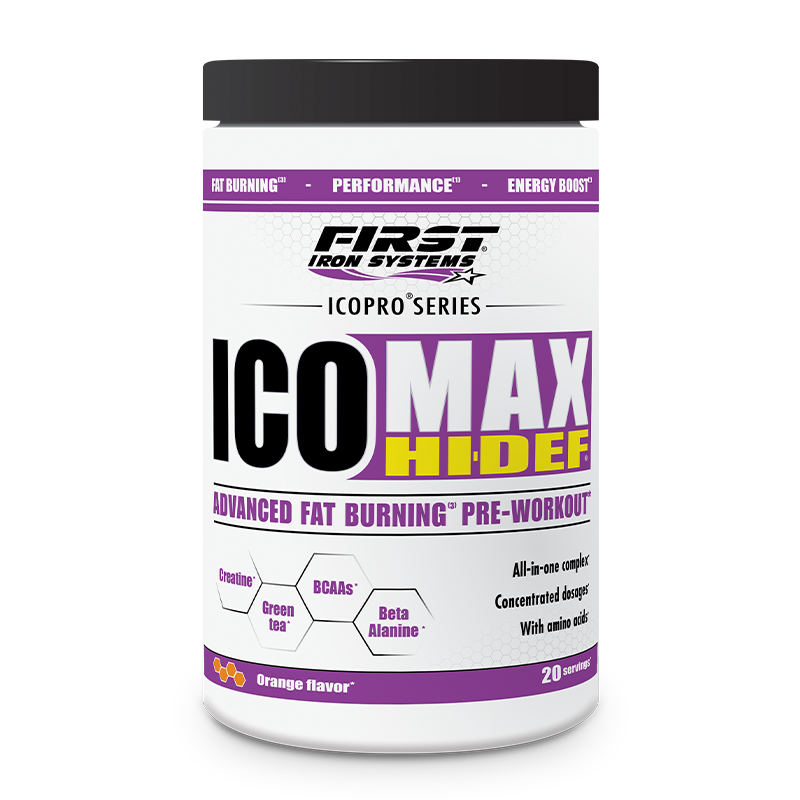 Icodrin 2.0 will help you achieve your fat loss goals¹ in conjunction with a good diet and training program. 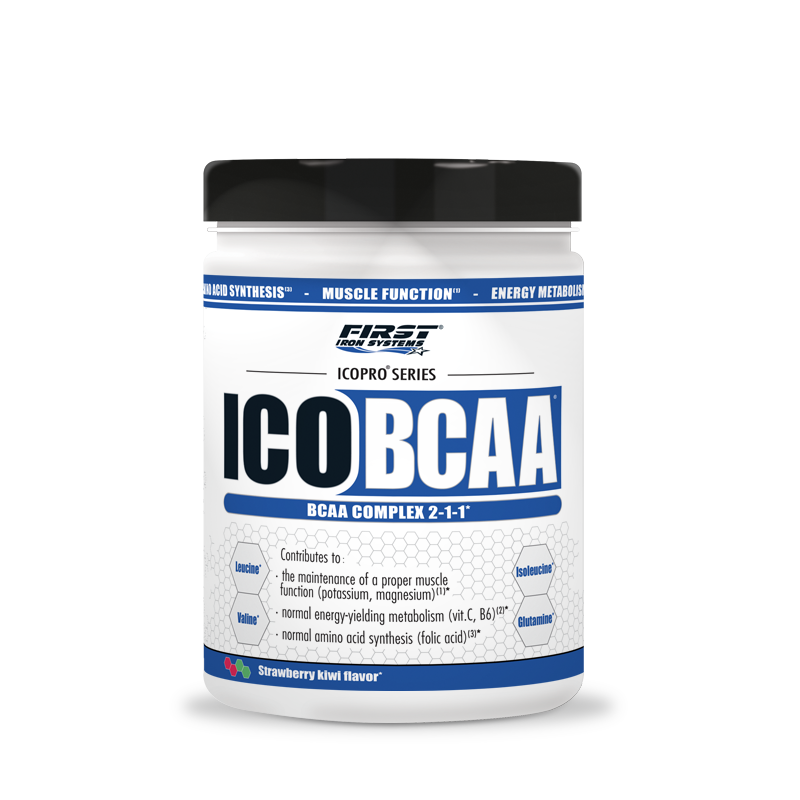 When we develop an Icopro (Integrated Conditioning Programs) Series formula, we first start by having a deep and careful review of all the nutritional compounds that could provide a valuable edge given a specific goal. Then we analyze and compare the different researches that have been conducted on them to eventually choose only the most potent ones that we combine at full dosages. Icodrin 2.0 is built on solid science and is pure efficacy. It has nothing to do with these products relying on inefficient “exotic” components just used for marketing purpose or to artificially boost the number of ingredients. It doesn’t contain either under-dosed key nutrients. Icodrin 2.0 brings a total of 3031 mg active compounds per daily intake. Each of them has a specific role to play and ensures maximum efficiency. 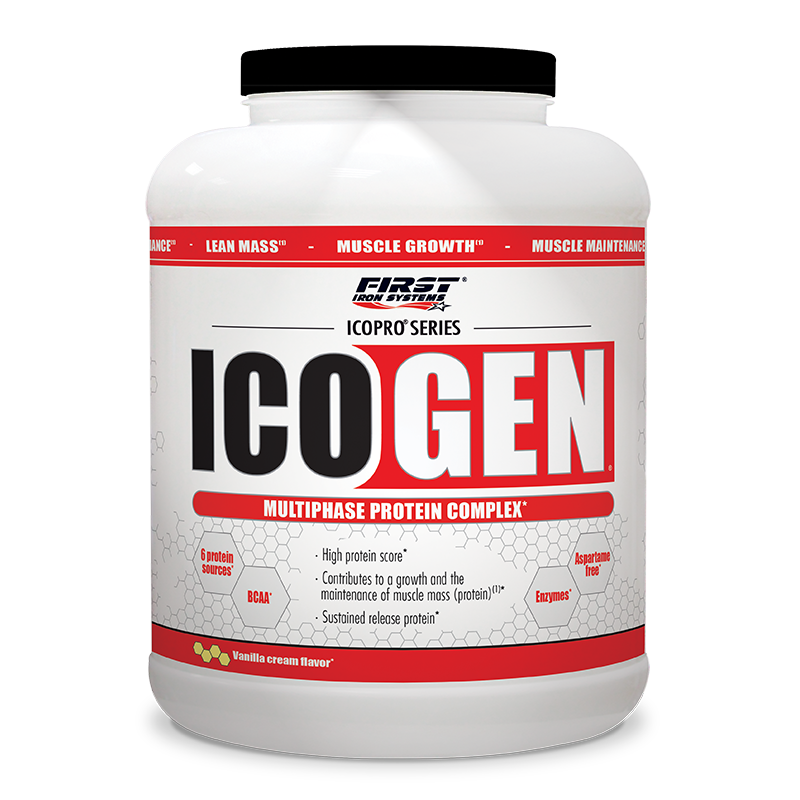 Icodrin 2.0 is an ultra-complete formula designed to help you get the best results. ¹ Green tea and its catechins contributes to fat burning and oxidation. ² Garcinia cambogia and capsicum help in weight control. 2 caps in the morning and 2 caps in the early afternoon (at least 5 hours before bedtime). Keep at least 5 hours between each intake. When you want to get cut or to lose weight, having a good training program is as important as following a sound nutritional plan and choosing the right food supplements. If you want fast noticeable results, it is better to take into account every factor that can influence fat loss. In our body, fat is stored in small pockets located beneath the skin and called adipocytes. To get leaner, the key is to decrease their size by helping fat to be transported into mitochondria, the body’s “power plants” where it is turned into “fuel”. For optimum results, it is also important to keep the metabolism high. Exercise is a great tool to do so. But after a while, the body usually slows down the rate at which it burns fat and calories, leading to a decline in progress. Some nutrients and herbal extracts are able to support the metabolic rate over time. One last important thing is to avoid building up new fat stores. It is possible through a sound daily diet plan. Some nutritional compounds can also contribute to the metabolism of macronutrients. They avoid the storage of the lipids and sugars provided by foods as body fat. It is then easier to stay lean. Icodrin 2.0 contains a specific blend of proven ingredients included at full dosages. 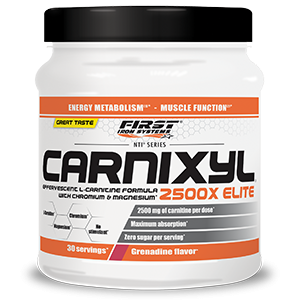 With this high quality cutting formula, your body will have no other choice than to burn fat. A powerful and convenient product to burn fat quickly. To achieve outstanding quality, we pay close attention to each step of the manufacturing process of Icodrin 2.0 from raw material selection to production. We also carry out strict controls to make sure our products meet the highest standards of quality. That is why you can be sure that each component listed on the label is fully included in the bottle.